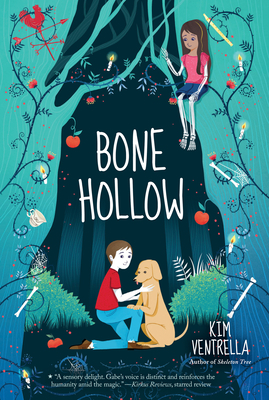 Kim Ventrella is a children's librarian, and a lover of weird, whimsical stories of all kinds. She lives in Oklahoma City. Skeleton Tree was her debut novel.